Coming from the Ever Records stable who gave us Cortney Tidwell’s gorgeous ‘Don’t Let Stars Keep Us’ which is shaping up to be a bit of a special imprint! The latest release from French shoegazers Cyann & Ben sees them on the best form yet with 4 huge tracks taking in the best the Thames Valley scene had to offer us. Oh yes indeed, we’ve got emotion in droves, whining guitars, distant reverberating vocals, tape saturated drums, organs – it’s all there. 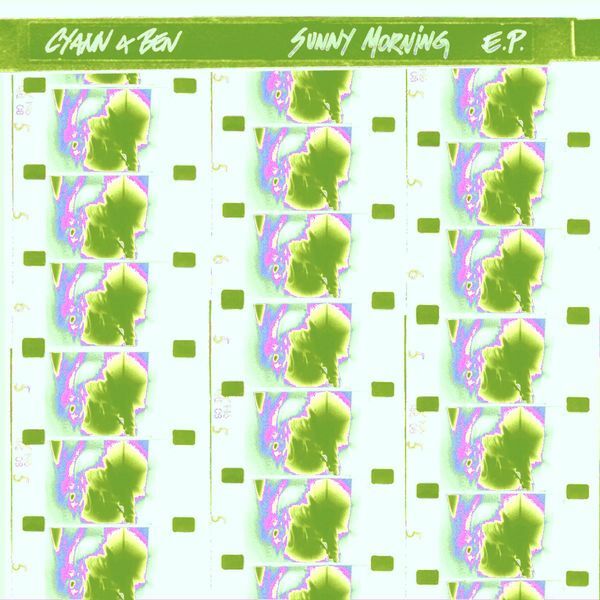 What’s really magical about ‘Sunny Morning EP’ though is that it doesn’t feel like a cynical attempt at replication, instead it sounds as if the band is having fun, and it’s clear they’re enjoying making this gorgeous and occasional epic material. The second track ‘Let it Play’ even takes on elements of Broadcast’s or Stereolab’s early material (or at least that unsurpassed lounge-core feeling) to create the perfect pop music, intelligent and beautiful but never losing sight of melody and accessibility. ‘Damaged Memory’ continues this Parisian sound adding a few more bleeps and squelches for good measure, and then we’re back to epic ambience again for the final track ‘Room J13’. A seriously enjoyable 4-tracker, this is yet more proof that Ever records are a label to keep an eye on at the moment. Highly recommended.